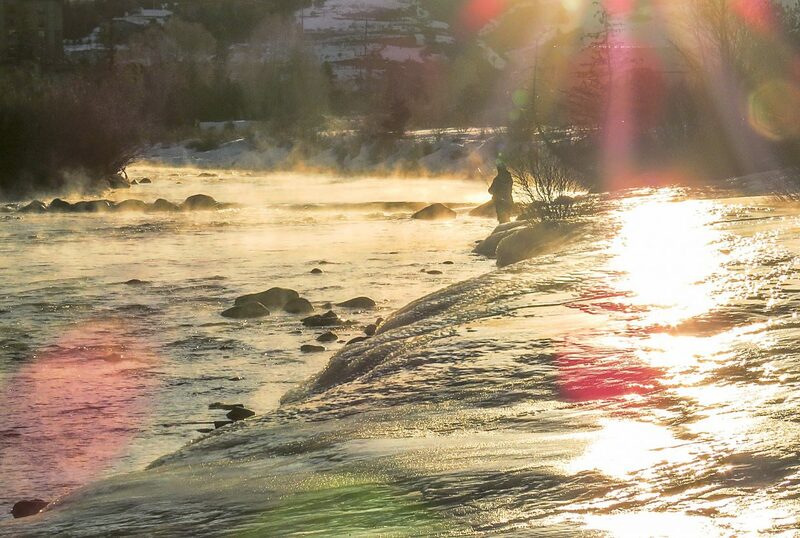 A large ice flow has formed along the shores of the Blue River underneath I-70 in Silverthorne, creating some interesting sights early in the morning. 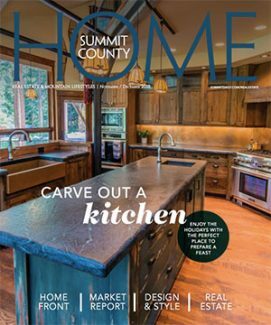 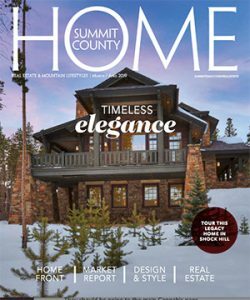 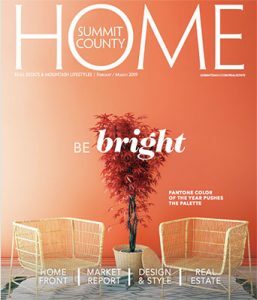 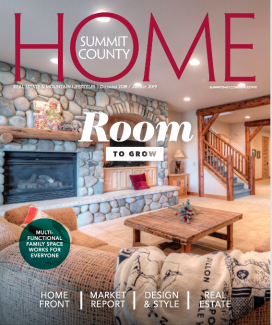 Each issue, Summit County Home magazine presents a photo that exhibits the natural beauty of Summit County. 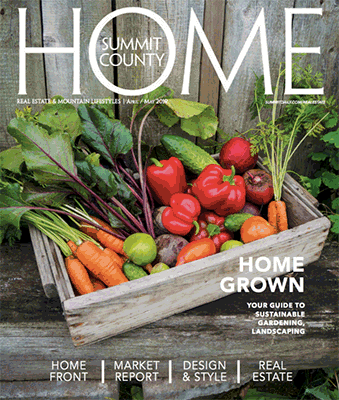 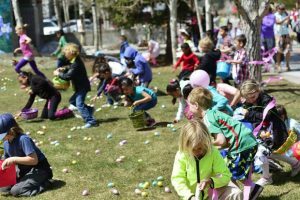 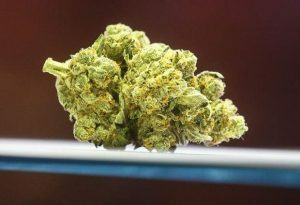 This issue’s photo was taken by Bill Linfield.